Acupuncture is an ancient form of healing medicine that has been proven to be beneficial for many different conditions . The reason why it is such a powerful tool is because it stimulates flow and movement in your body . 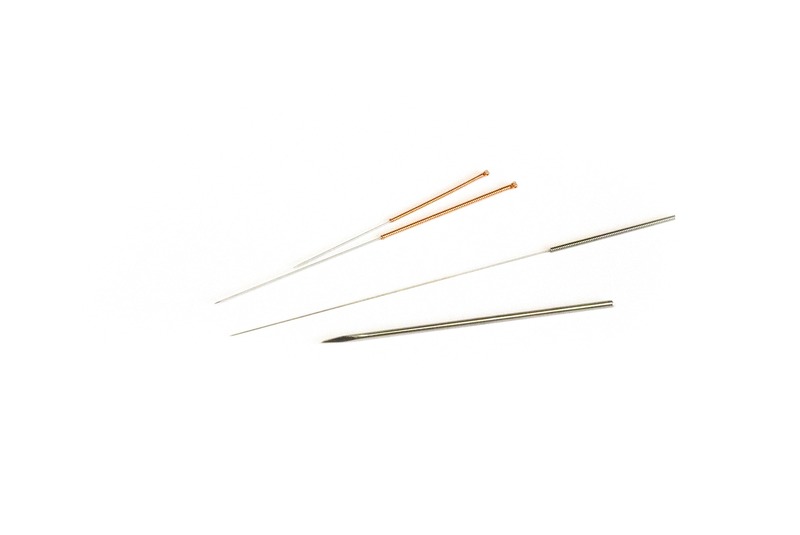 When acupuncture needles are placed in your nerves , muscles or joints , it stimulates your nervous system to release chemicals that can help heal your body. It is a tool widely used by many health practitioners as it benefits all of our bodily systems including musculoskeletal, reproductive and digestive . Clients interested in an acupuncture treatment are encouraged to book an 30 minute consult with our physiotherapist for a full analysis of your treatment goals.